Location! Location! 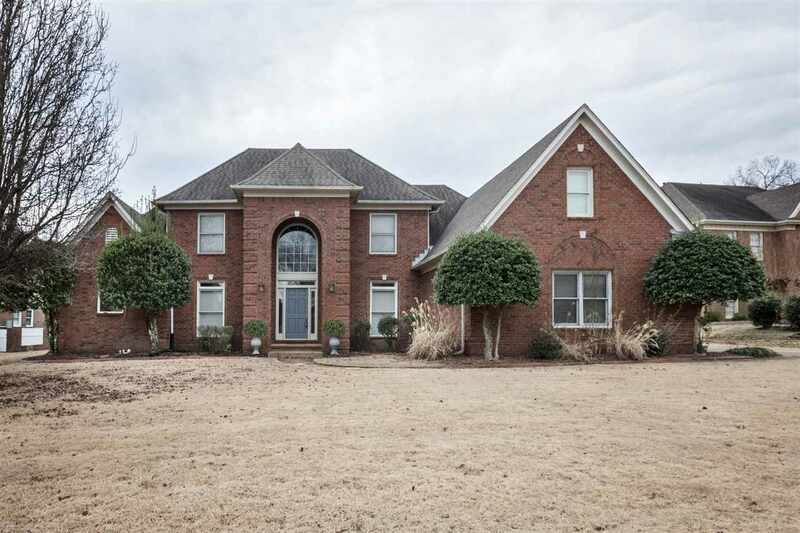 Updated 5 BR 3 1/2 Bath (Master & 2ND BR Down)+Huge Bonus+3 Car Garage on Quiet Cv-Apprx 3731 SF-Backs up to Collierville Reserved Land-Watch the Deer & Relax in this peaceful setting-It&apos;s Like Being on Vacation Everyday-Beautifully Maintained Brick Home-Many Updates Throughout-Fresh Paint-Move in Ready-Perfect for Today&apos;s Family! Schools=Crosswinds Elm-Schilling Farms Middle-Collierville High-Enjoy The Old Town Square-Restaurants-Entertainment-Hurry!